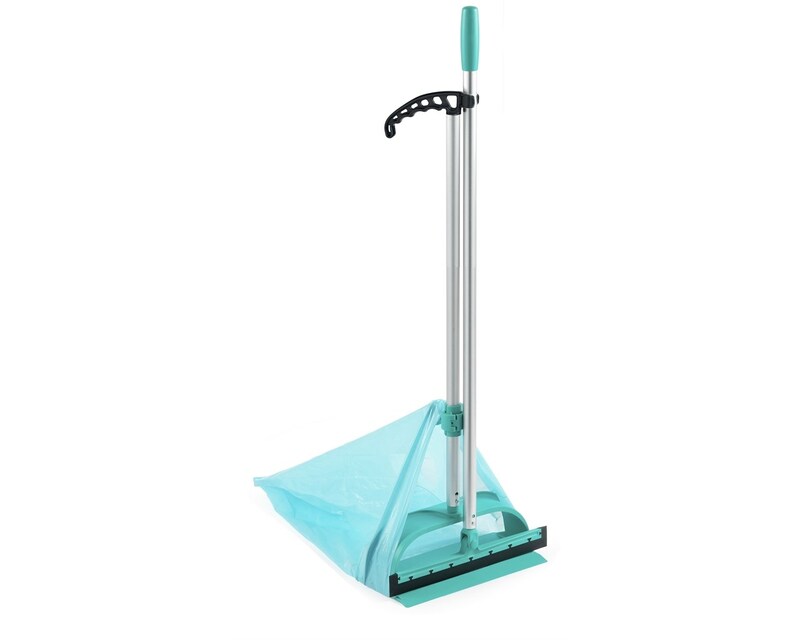 B-Fly Dust Pan Set is an innovative dust pan and brush style cleaning system which allows the user to effectively clear floor space of any dirt and spillages without the need to physically touch it, or bend over. 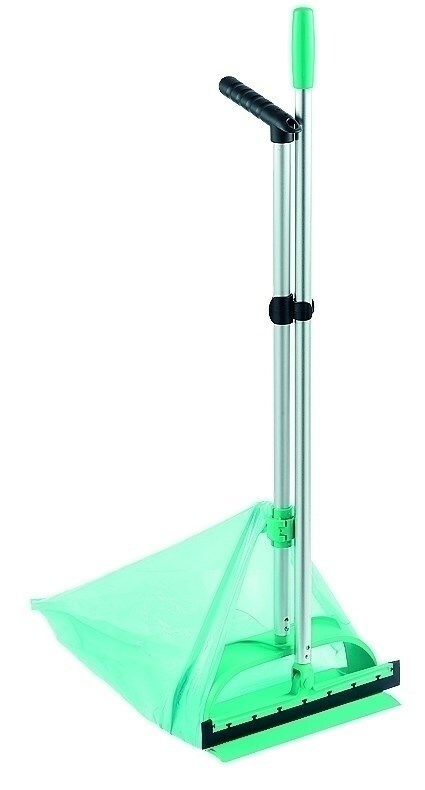 Perfectly suited for cafeterias, shop floors and hospitals, its ergonomic design factor consists of a frame which is capable of holding any bag with an opening of over 30cm. 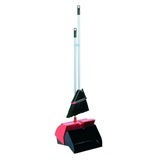 The rubber blade on the bottom of the frame aligns itself to the floor to effectively scoop up mess. 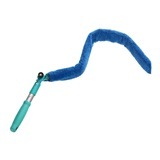 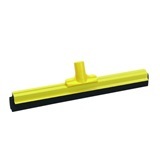 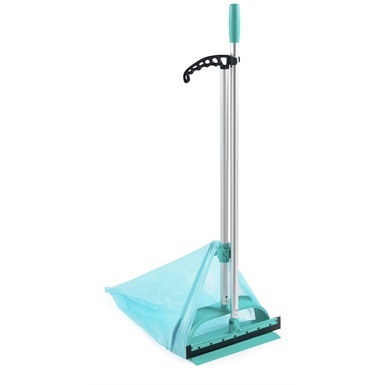 The squeegee part detaches from the main frame to easily clear up any spills and mess. 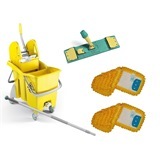 Ideal for hospitals, cafeterias and shop floors. 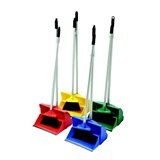 Not the dust pan and brush sets you were looking for? 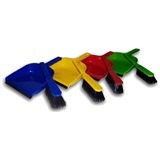 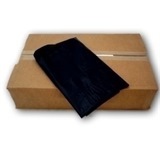 View more dust pan and brush sets or our entire range of brushware.